 This option allows the user to Enable or Disable the CallWatch Service. If the button is Blue then the CallWatch Service is currently enabled. If the button says is Grey then the CallWatch Service is disabled. This option is ON by default.